While your HVAC may not get as much use on the heating side of things as your air conditioner does, it still gets a workout each winter. Eventually, your unit will suffer natural wear and tear, which means you will need the best heating service Phoenix can provide. We can service, repair, and install new heat pumps and HVAC units to make your home comfortable year-round. Whether you’re looking for some supplemental heat to help cut your energy costs, or you just need system maintenance, we have trained service technicians that can give you the best Phoenix heating and air conditioning services available. KNXV ABC 15 News features Precision Air & Heating on the job fixing the problem for local Valley residents without heat. 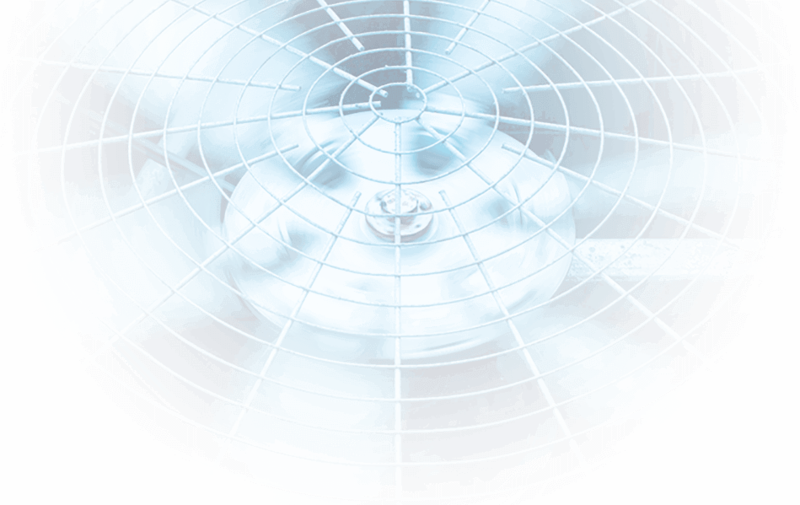 Precision Air & Heating is a full-service HVAC contractor. Whether you’re looking to repair, replace or maintain your home heating system, “Make the Precision Decision”™ and give us a call today. Our heating service areas include: Litchfield Park, Mesa, Avondale, Peoria, Phoenix, Chandler, Scottsdale, Sun Lakes, Gilbert, Surprise, Glendale, Tempe, Goodyear and surrounding areas. If the temperatures have dropped and your heater is not blowing warm air, it could be a problem with your Defrost Cycle. At Precision, we offer 24 hour emergency service to fix these exact problems. Precision’s professionally trained and certified technicians can service most brands of HVAC heat pump and furnace equipment including Armstrong, Bryant, Carrier, Coleman, Honeywell, Janitrol, Lennox, Payne, Rheem, Ruud, York, Goettl, American Standard and many more. 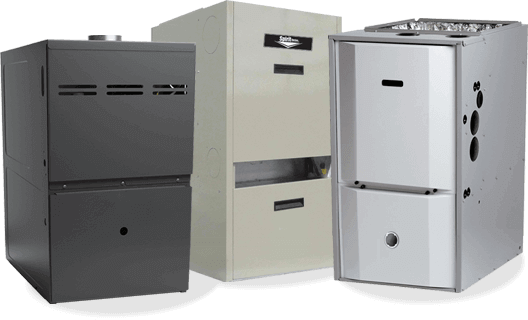 If you’re looking for the top Phoenix heating system repair, then you’ve come to the right place. Has another company told you that your compressor is bad and needs replacing? Give us a call and we’ll gladly give you a free second opinion regarding all of your air and heat repair needs. Our Phoenix heating repair services can fix most HVAC system issues, but if you’re looking to upgrade or replace that aging system, then call us now for a free estimate. 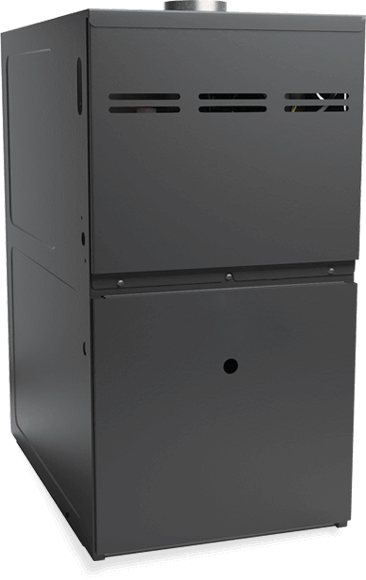 Precision Air & Heating partners with industry leaders to offer the highest quality equipment at the best possible price, and we personally stand behind all of our new equipment installations. Not sure what size unit you need? There are many things which will determine the size (capacity) system your home requires. Some of these are: square feet to be heated and cooled, climate, humidity, number of windows, insulation factors, which direction your home faces, heat producing appliances, and even the number of people who will be in the home. A heater is a very tough piece of equipment. It is engineered to withstand all sorts of abuse and keep on running. This is great in most respects, but it can lead to complacency about maintenance. Like a car, air conditioners need regular tune ups to run properly. Preventive maintenance tune ups are inexpensive (starting at only $159.95 for single units) and offer peace of mind. We also offer affordable maintenance plans that include regularly scheduled inspections as well as discounts on parts and labor should problems arise. Ask your technician about our Preventive Maintenance plans!